People faces with Hollywood icon and action movie star Bruce Willis. Printable graffiti stencil to print. 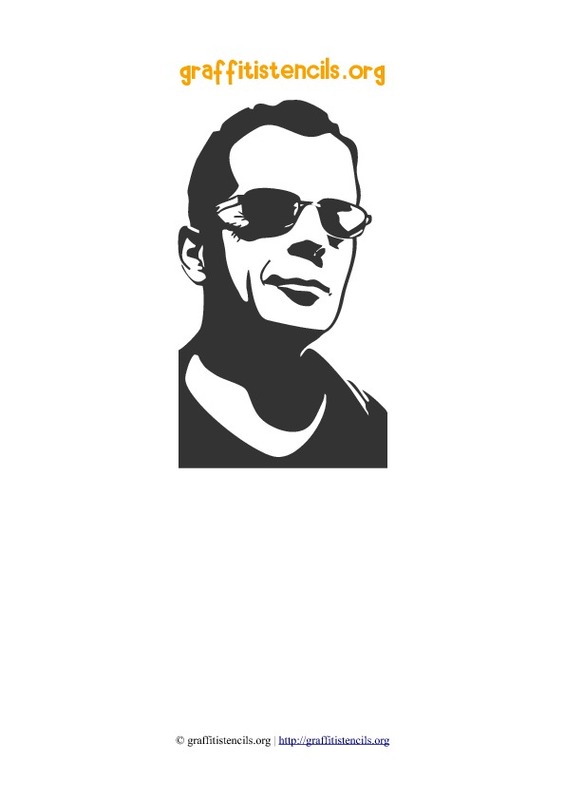 Download this free stencil of Bruce Willis which is available in PDF printable format. Stencils from the People Faces Collection which includes famous celebrities and stars. Bruce Willis stencil is part of the peoples faces collection of free stencils to download and print in high resolution pdf. 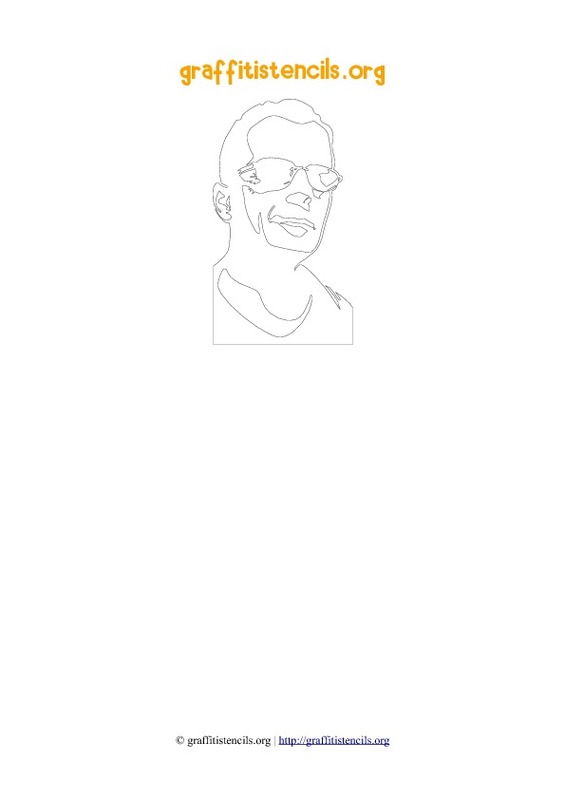 Preview and print this stencil of Bruce Willis below. Preview, download and print this stencil.